Stuck on what to give the happy couple on their wedding day? At cdl HQ we’ve curated our top five wedding gifts, guaranteed to be loved and adored for years to come. 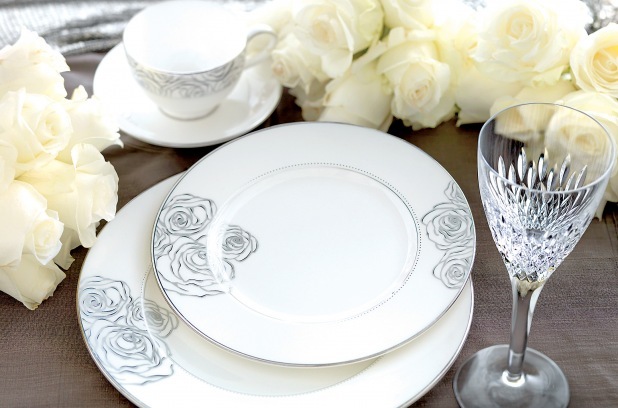 Crafted from fine bone china, the stunning ‘Sunday Rose’ tableware collection by Monique Lhuillier for Waterford is a timeless gift which will be a stylish reminder of your presence on the couple’s special day each time it’s used. 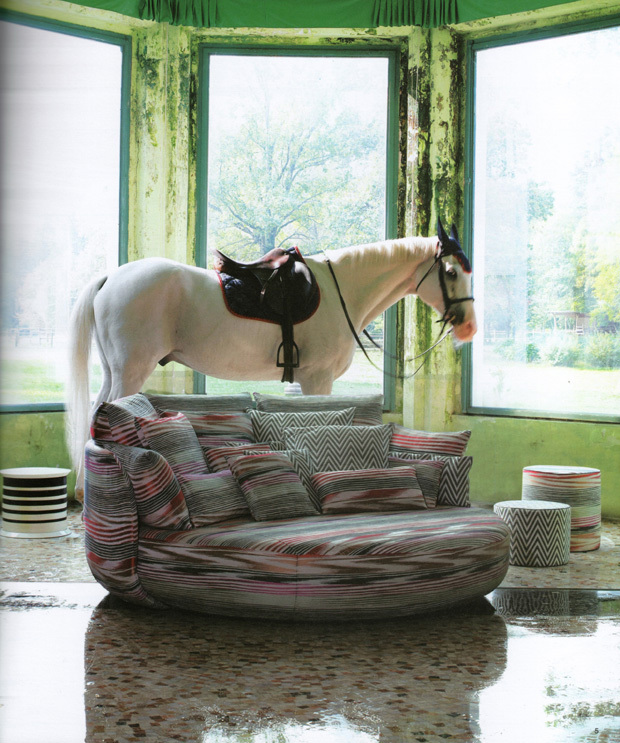 The Missoni home collection echoes the unique design aesthetic of the fashion label, taking graphic prints and bold textures from the runway to the home. It’s easy to inject the energy and inspiration of the brand into a space, with their collection of throws, pillows and rugs. What could be better than a collaboration between leading wedding gown designer, Vera Wang and premier home wares label, Wedgwood? Timeless design and unrivalled quality merge to create stunning china and crystal collections which will help celebrate all the couple’s momentous occasions together. 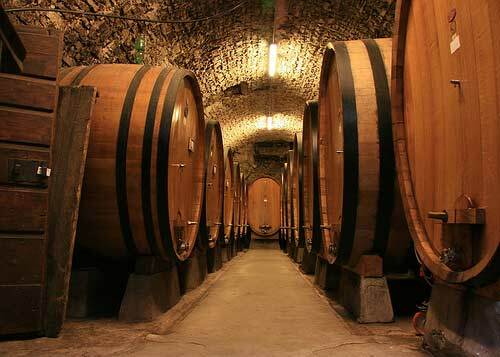 For an unforgettable day the couple can share as husband and wife, let them indulge in fine food and drink with a Red Balloon winery tour. 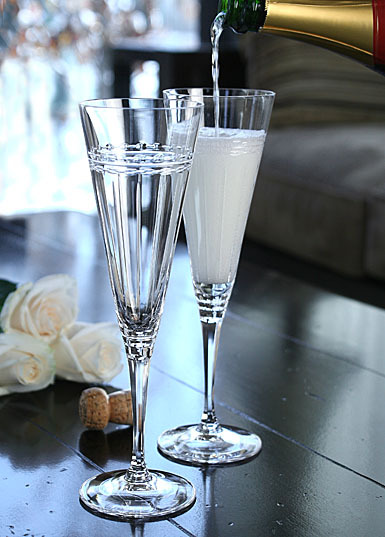 With a number of locations across the country, this relaxing experience will be the perfect way for the couple to wind down after their big day. 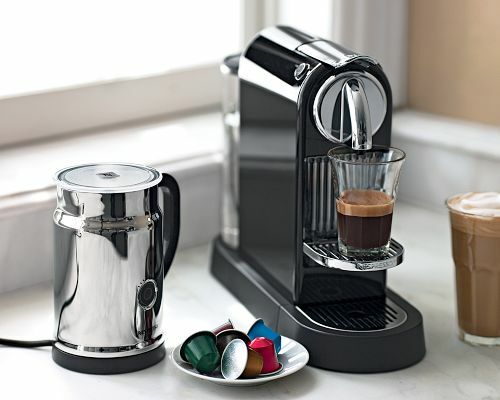 Number one of our gadget list, the Nespresso Citiz coffee machine will be a welcome addition to the newlywed’s morning routine. As easy as putting in a capsule and flicking a switch, this machine should be at the top of every gift registry!